Craving sushi and edamame? Green curry or pad thai? Or maybe Chow mein and egg rolls are more your style. 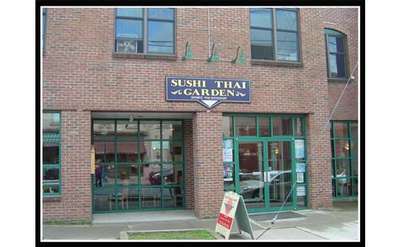 The restaurants listed here offer Asian cuisines in a variety of styles.